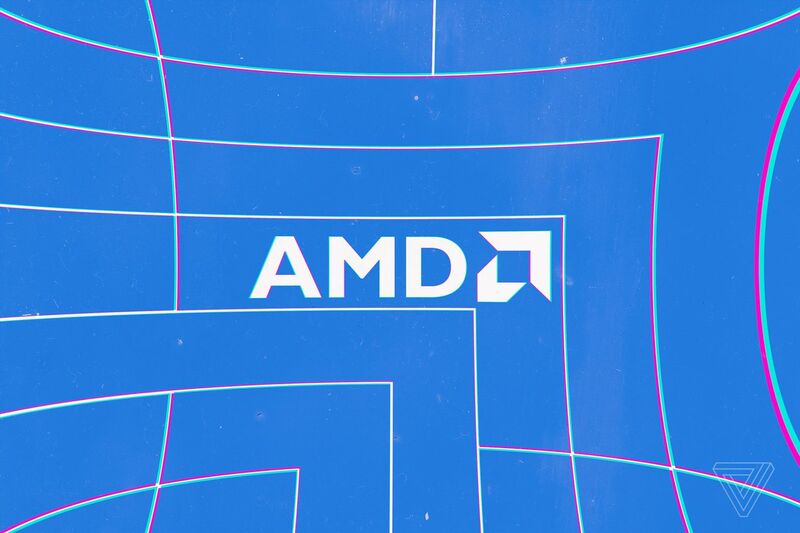 AMD has made two new processors to counter Intel’s Coffee Lake H series chips, which are often found in gaming notebooks and mobile workstations. While these are largely just laptop versions of the desktop-class four-core processors that AMD already launched this year, the new chips could mark AMD’s expansion into more notebooks and mobile workstations. The new AMD Ryzen 5 2600H and Ryzen 7 2800H are 45-watt processors with four CPU cores, eight processor threads, and Radeon Vega graphics. The new chips support DDR4 RAM up to 3200 MHz, which is decent compared to others on the market. Both 14nm chips can be configured to 35 watts of thermal design power or up to 54 watts, so laptop makers can choose a higher setting for better performance or a lower setting for less heat and extended battery. Both chips are fairly similar, but the Ryzen 7 2800H is slightly higher-specced than the Ryzen 5 2600H, with a 3.3GHz baseline speed and 3.8GHz boost speeds if needed, along with integrated 1.3GHz Radeon Vega 11 graphics. Meanwhile, the Ryzen 5 2600H chip is more entry level, with a 3.2GHz base, 3.6-GHz boost speeds, and 1.1GHz Radeon Veg 8 graphics. The new models are the first 45W laptop chips that AMD has come out with; AMD has a 15W Ryzen line for lighter laptops, but these beefier chips can handle more. While Intel’s 45W line has recently focused on high-end chips and additional cores, AMD’s new Ryzen options go for higher base speeds, which could help them stand apart. Although some laptops use AMD chips today, the market is largely ruled by Intel. With these new chips, AMD isn’t going after the common consumer PC, but the higher-end models that could help build its reputation as a true rival to Intel. Pricing and availability have yet to be announced, but if the new chips catch on with manufacturers, they could translate into more laptop options for consumers later down the line.